Female labor force participation in Costa Rica has remained stagnant since 2005. An increase on the participation of women in the labor market could have a positive impact on the economy, which is known as gender dividend. Given that Costa Rica is at the end of its demographic transition, the gender dividend emerges as an alternative to partially reduce the negative effects of population aging. 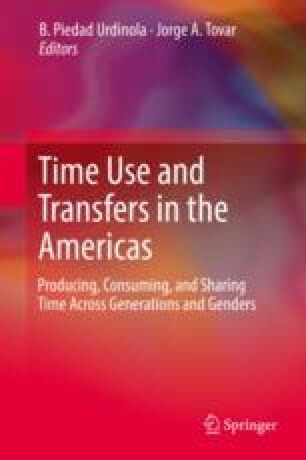 This article analyzes gender gaps on time use and labor income in Costa Rica by educational level, in order to identify limitations women have to access to the labor market. One of the main results of this article is that women with higher education spend significantly less time doing unpaid work than women with incomplete high school. In contrast, this difference is not observed among men.